"You shouldn´t wash lederhosen" - that's what the custom says. But this is a widespread truism, because leather needs care. Certainly, the unique patina, i.e. the natural aging of the leather, only develops with the usage of lederhosen. But should this effect be washed away? No, of course not. And instead, should you accept a "dirty lederhosen" with mustard stains and an unpleasant smell? It is true that lederhosen lose a little bit of colour during the washing process. It is no coincidence that very old lederhosen almost have a natural colour. But our leather care essentials make the difference, as for example our leather fixative for fixing colours (more about this in following instruction). The advantage of cleaning is that not only dirt and food stains and unpleasant smells are removed. Who wants to go to the leather care service in stressful everyday life? We create favourable conditions! 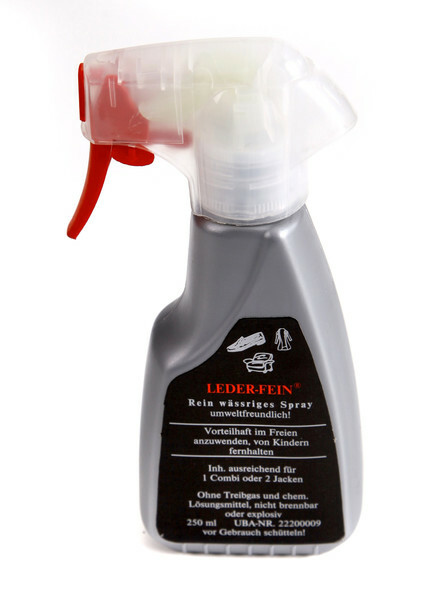 With the leather cleaner you get the ideal leather treatment! Yes, leather care, especially washing the lederhosen yourself, is a little time consuming, but the result is more than satisfying if you follow the instructions. Depending on the amount of dirt, the detergent can be added directly into the chamber and the lederhosen into the washing machine. In the case of heavy soiling or very greasy areas, soaking and careful pre-treatment with a brush, then washing in the machine, is helpful. But be careful: Never wash above 30°C and always use the gentle cycle! Why should I wash it cold and air dry it? Leather is a natural product and consists among other things of protein. However, high temperature water destroys the protein building blocks. The flexibility of the leather woult get lost, your lederhosen would become stiff and the leather would break. The beloved leather part can only be disposed. The same happens when the lederhosen are dried in the dryer with warm air. Therefore, always wash your lederhosen with cold water and don´t tumble dry it with warm air! JNow get out of the washing drum, squeeze out the excess water (but do not wring it out) and pull the trousers into shape. You will get the best result if you slowly dry it lying on a towel at room temperature and turn it over and over again, as this keeps the shape this way. Depending on the size and type of leather, this can take several days. Important: never dry in the sun or on the heating! The leather fibres stick together when drying, so rub the leather gently (rub against each other) and ?walk? (knead with your hands). This makes the leather soft and supple. Suede leather trousers may additionally be brushed with a clothes brush. Tip: ?Walk? the dry lederhosen in a cold dryer for up to 30 minutes without heat. This makes the leather soft and supple. Finally, spray with leather protection and impregnation spray to care for the leather and protect it from new soiling. 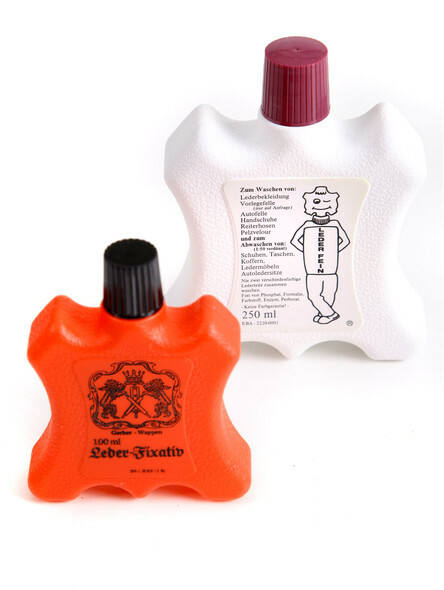 Thanks to the practical bottle, this can be used as a leather protector spray, e. g. to care for shoes. 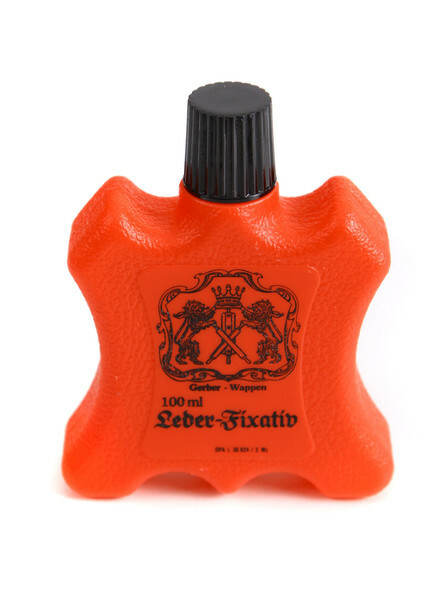 A leather fixative is absolutely recommended before washing lederhosen. It acts preventively against the loss of colour by fixing tanning, colouring and fat substances in the leather. It should be used especially on leather-textile mix, different coloured leathers, light-coloured lining or coloured leather. Do not use the washing machine for this procedure. According to the instructions, wash the lederhosen in a tub and then put them into the washing machine without rinsing but together with the actual cleaning product. These leather care products can do much more than just clean and care lederhosen. For example, all leather clothing such as motorcycle suits, leather jackets, gloves, leather shirts, traditional costumes or even lambskins can be washed with the washing concentrate in machine or hand wash. This leather care can be applied to smooth leather, suede, nubuck leather and nappa leather. In addition, leather surfaces such as leather furniture and even riding equipment (saddles, straps, boots) can be easily cleaned with a cloth or sponge. It´s just a leather all-rounder! As a rule, young leather only needs to be cleaned. Older leather in particular need care if they feel dry or even stiff. Therefore, you should look after the leather every six to twelve months. The leather care kit, consisting of fixative, washing concentrate and protective spray, will give your favourite leather a long and supple life. We hope, our leather care tips will help you! 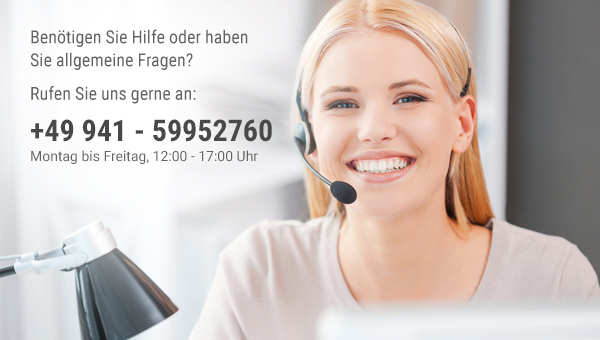 Kenne diese Mittel bereits! Optimal für diese Lederhosen!